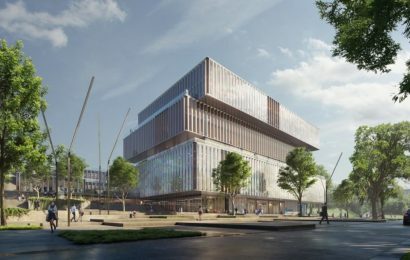 The selections are announced at the Greenbuild Expo, the world’s largest conference focused on green building practices. 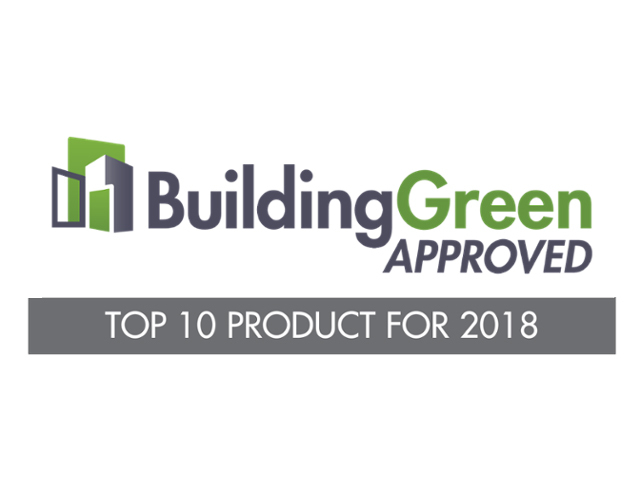 Our innovative Top 10 product selections improve IAQ, save energy and water, contain fewer hazardous materials, and promote material transparency. Saving energy while providing fresh air is not easy. Air from an open window is rarely the ideal combination of temperature and humidity. 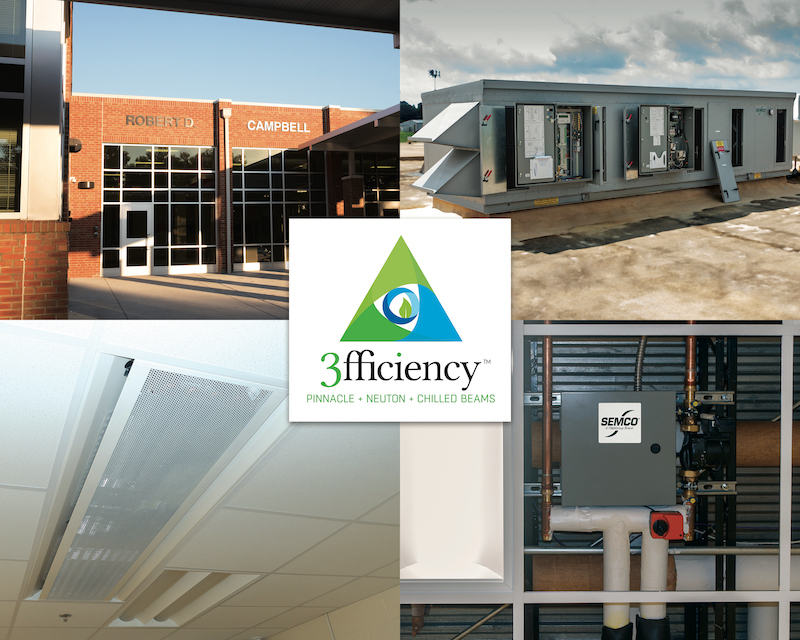 Centralized fresh-air supplies require large, inefficient fans and complicated ductwork. And standard energy-recovery ventilators take up valuable building space. 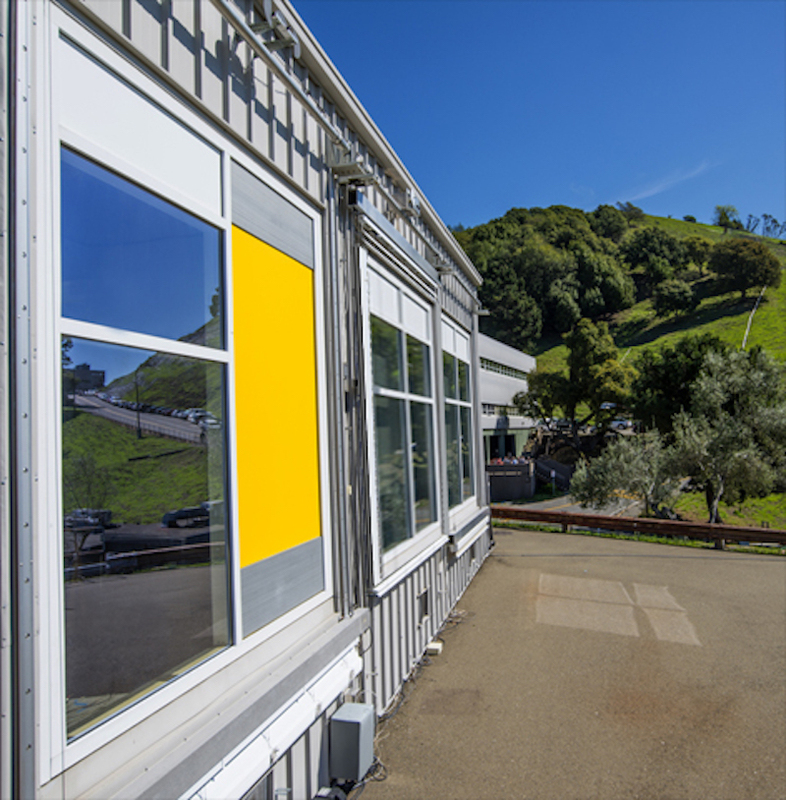 AirFlow Panels are façade panels that incorporate a thin, ultra-efficient energy-recovery ventilator (ERV) system. They can provide 200 cubic feet per minute (cfm) of pre-conditioned air directly to the building perimeter, significantly reducing the size of cooling coils, ducts, or other equipment used in centralized systems. This results in 30%–40% energy savings, according to the company. Insulated to approximately R-14, the panels incorporate a proprietary ERV core, MERV 13 and MERV 8 filters, energy-efficient fans, and a backflow damper to maintain pressure. They are available with skins to match a variety of façade colors and materials. Reusing graywater from showers and sinks saves water, energy, and other resources but typically requires complicated systems cobbled together from individual components. This makes commissioning difficult and compromises these systems’ long-term effectiveness. 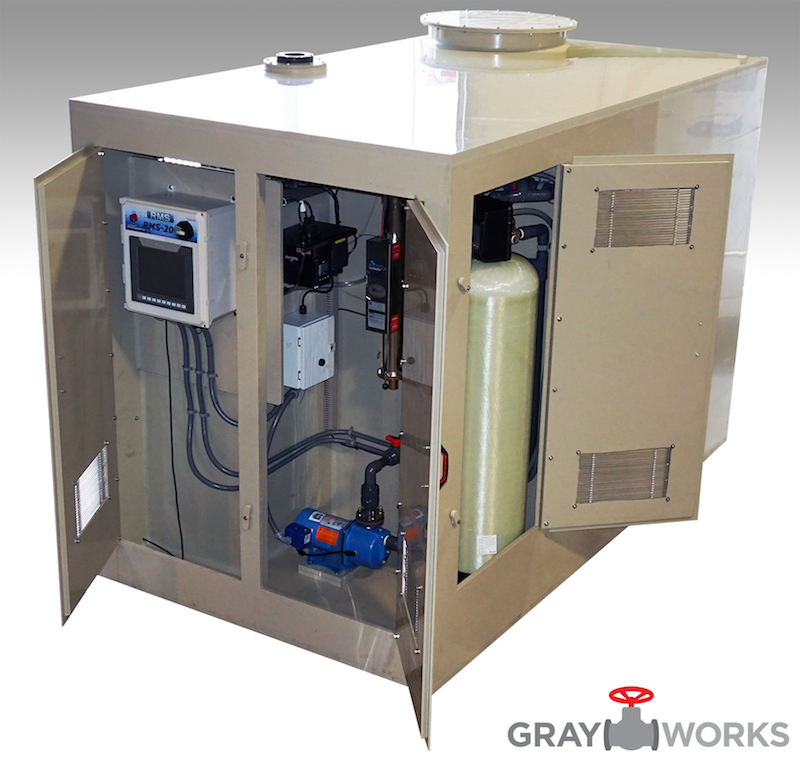 The Grayworks modular graywater system simplifies water reuse in commercial buildings using a small, modular plug-and-play design. It can treat from 1,000 to 10,000 gallons of graywater per day, depending on system. The package includes a self-cleaning vortex pre-filter, a proprietary bioreactor that breaks down pollutants, another filter to remove remaining solids, and ultraviolet light to disinfect the water. Grayworks also offers an optional chlorine treatment (required by most codes for water reuse indoors) and dye system (to mark treated water as graywater). A polypropylene storage tank with ¾”- thick walls holds the water. The system controls can be integrated into building management systems, with access via a dashboard and the Internet. Standing desks have become a popular way to stay active at work and reduce the negative health impacts of sitting. Not all standing desks are created equal, though. 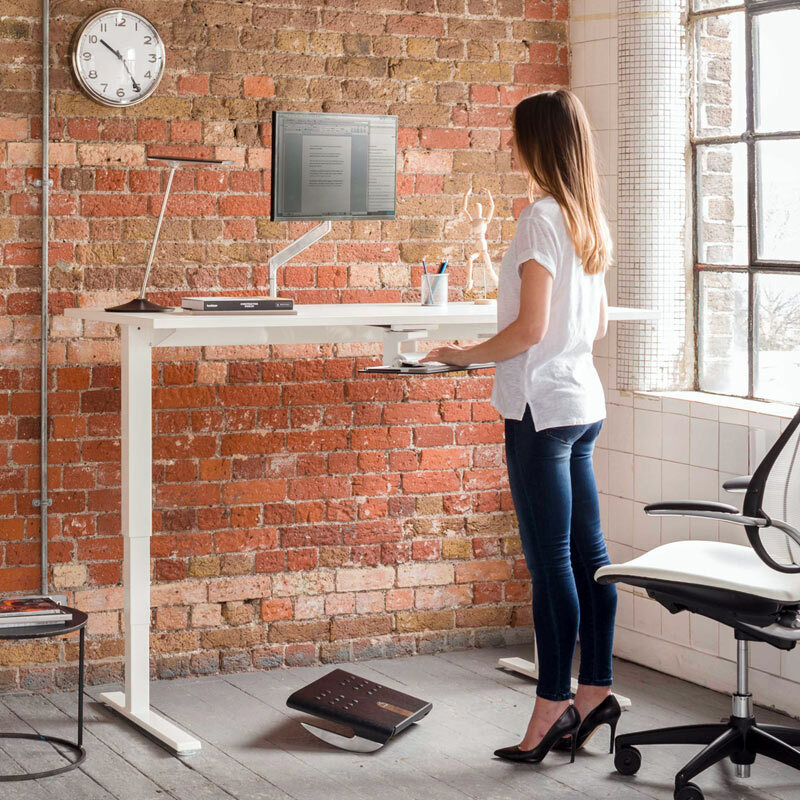 Humanscale’s Float table uses an innovative counterbalance mechanism that allows users to adjust the height of the desk with one hand, without the need for cranks or motors. The Float table is Living Building Challenge Red List Compliant and was the first product to be certified as a Living Product by the International Living Future Institute: this signifies it has a net-positive impact on water, energy, climate, and other metrics. Float’s manufacturing process produces more energy than it consumes, yet the desk is made without formaldehyde or other Red List chemicals (depending on the desktop specified). The Float table can be adjusted while carrying up to 130 pounds and comes with a five-year warranty. The ROMABIO Domus line of modified potassium silicate-based paints is formulated as a drop-in replacement for standard acrylic latex. Most natural paints lack the durability necessary for commercial interiors, but ROMABIO’s potassium silicate paints react with minerals in the substrate to create a strong, crystalline matrix. The paints also include added solids for better cover. They provide better permeability for wall assemblies and better mold resistance, and are not made from fossil fuels. ROMABIO’s Domus paints are zero VOC and meet CDPH Standard Method v1.1. 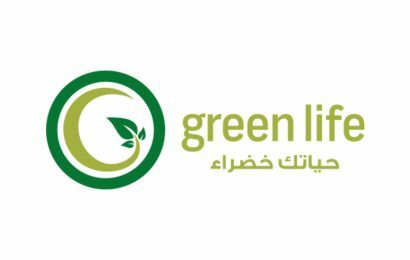 They have a Health Product Declaration and Cradle to Cradle (C2C) Silver v3.1 certification (with Gold for Renewable Energy and Carbon Management). The paints have a Declare label and contain no Living Building Challenge Red List chemicals. 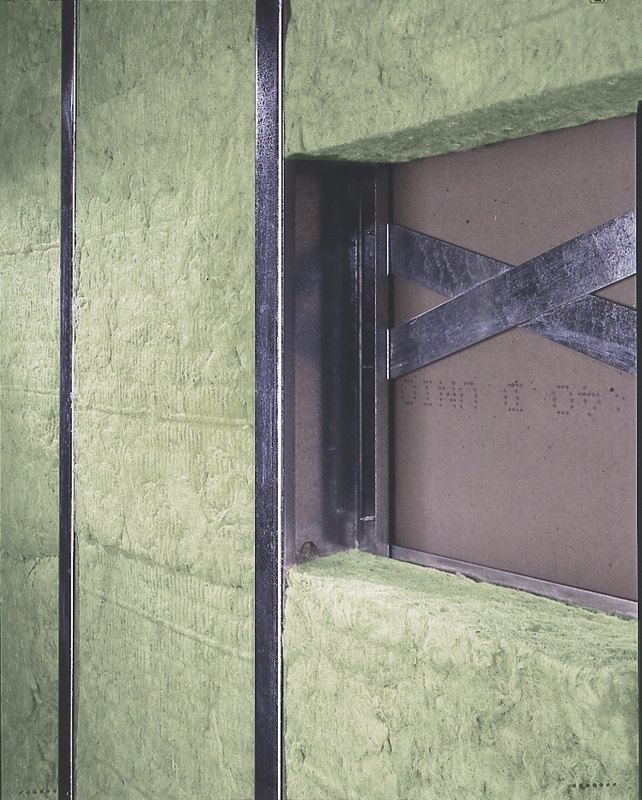 In 2017, Thermafiber and Roxul both introduced the industry’s first light-density, formaldehyde-free mineral wool batt insulation products. 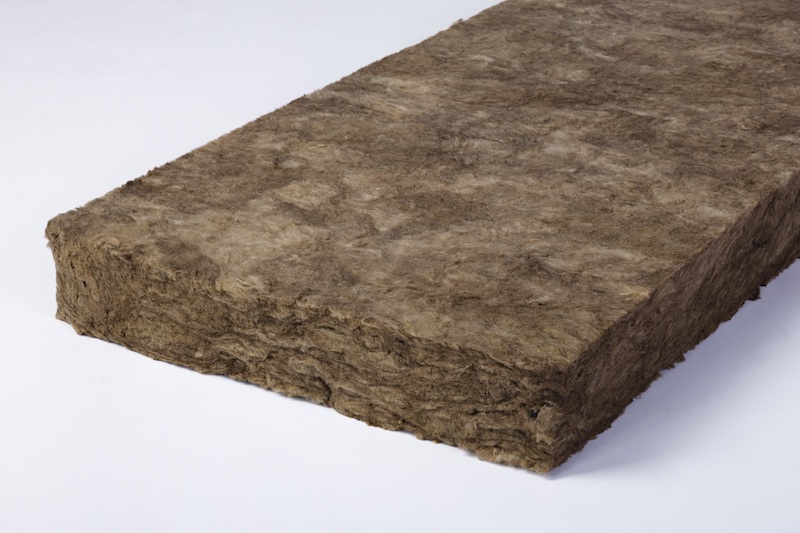 While most mineral wool batt insulation is held together with resins made from formaldehyde, a carcinogen and respiratory irritant, Thermafiber Formaldehyde-Free SAFB and Roxul AFB evo are certified UL Formaldehyde Free and use biobased resins. The performance of these batts has not changed. They offer excellent fire resistance and sound attenuation and R-values around 4, depending on density. Both batts are also Greenguard Gold certified for indoor air quality and have Declare labels, and Thermafiber also has a C2C Gold Material Health Certificate. They have 40% or 70% pre-consumer recycled content, for Roxul and Thermafiber, respectively. Companies that manufacture mechanical, plumbing, and electrical equipment (MEP), and related systems such as elevators, rarely pursue material transparency initiatives. 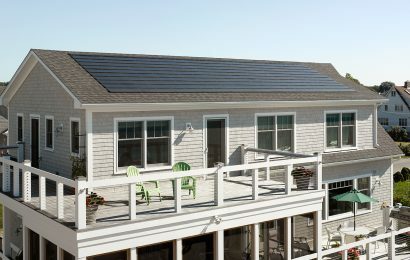 The systems are complicated, and their main focus is energy efficiency—which is understandable. Thyssenkrupp is the first elevator manufacturer to have C2C Material Health certificates—C2C Bronze for its cabs and Platinum for enviromax biodegradable fluid. It’s also the first to publish an Environmental Product Declaration (EPD) and a Declare label (Living Building Challenge Compliant) for its endura MRL cab. In addition, the cab meets California Department of Public Health (CDPH) Standard Method v1.1 for low indoor emissions. The company is also aggressively pursuing energy savings. 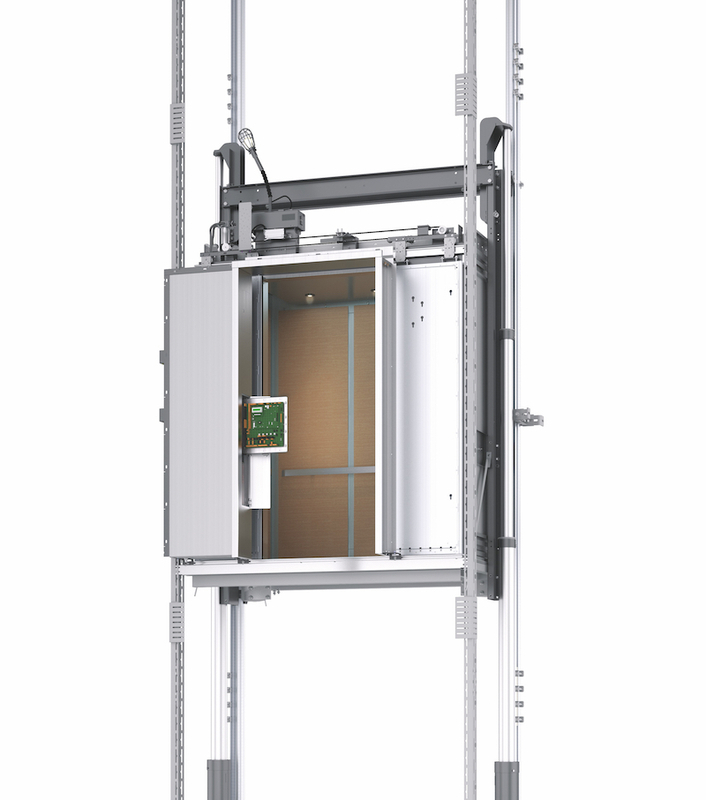 It created the first net-zero elevator for an existing building, retrofitting the elevator system at the Fraunhofer Center for Sustainable Energy Systems in Boston. 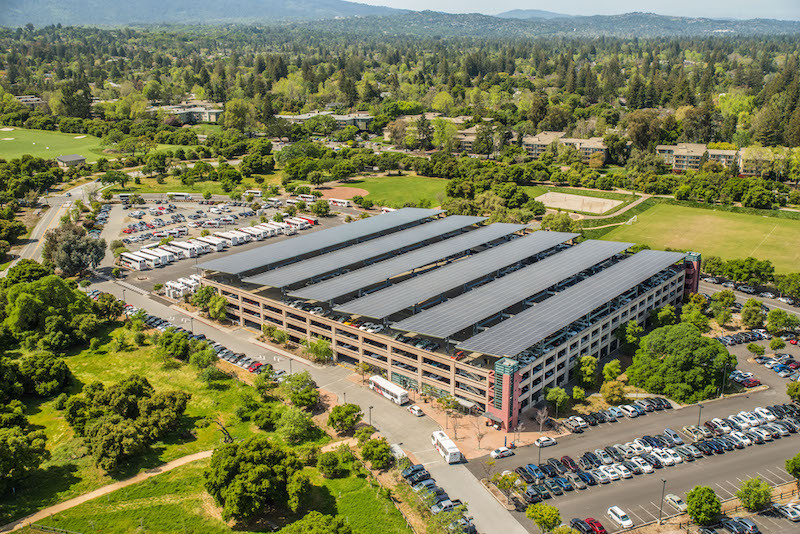 The company used the Synergy elevator with regenerative drive and LED cab lighting, and the net-zero process led to discoveries that reduced standby power draw by about 75%. Drywall installed directly on the floor is easily damaged by moisture that gets into buildings during construction or due to nuisance leaks. Because moisture wicks through the drywall, a small leak can cause expensive damage that wastes materials and labor, requires expensive remediation, and creates landfill waste. It also creates ideal conditions for mold growth. VersaDry Track System solves this problem using a 26-gauge galvanized steel track system that raises drywall two inches off the floor. This system protects the drywall during construction or if a spill or leak wets the concrete floor. 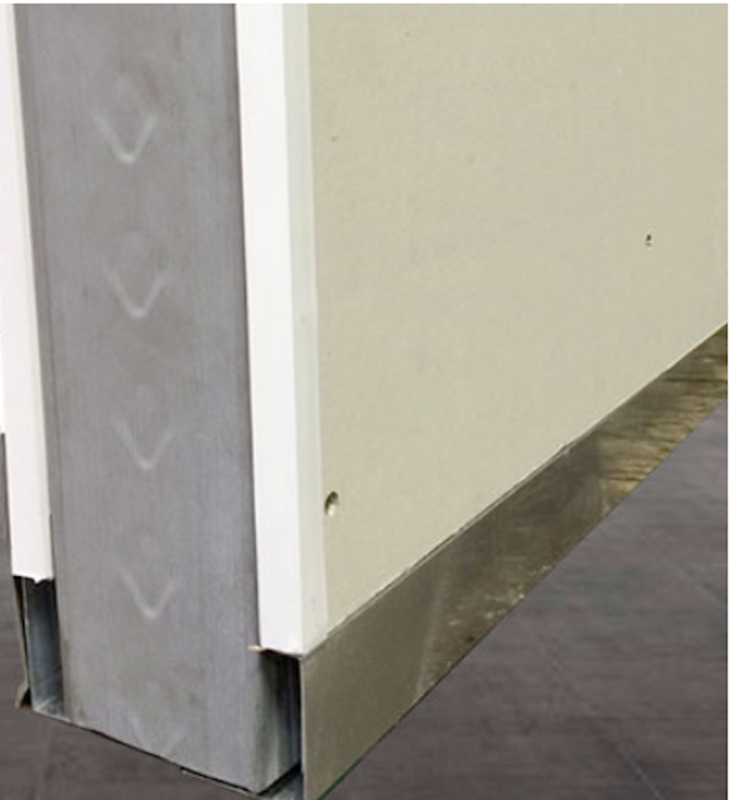 It also eliminates the need for a bottom track in light-gauge steel-framed partition walls. Gaining two inches at the base means you don’t need to use 9- or 10-foot-long drywall sheets for 8-foot-high drop ceilings, eliminating cut-off waste. VersaDry also simplifies baseboard installation and protects baseboards from damage from cleaning equipment. 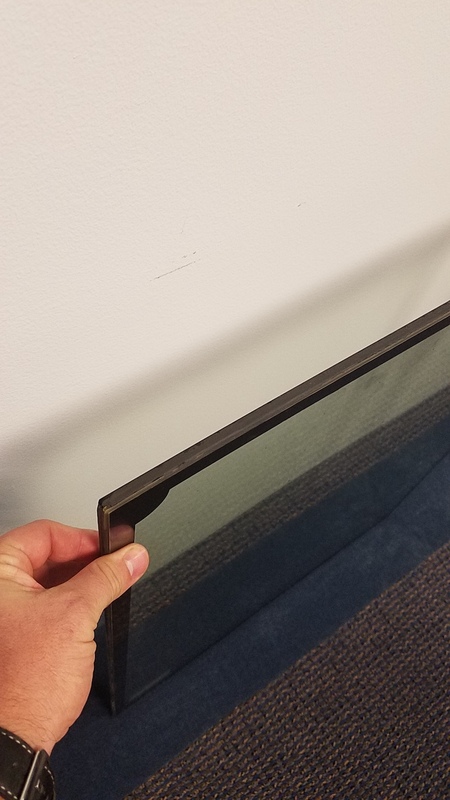 VIG Technologies with LandVac/Landglass is offering the first metal-seal tempered vacuum-insulated glass (VIG). Removing the air from between glazing provides amazing thermal and acoustical performance, but the technology is difficult to manufacture. At only 1/3″ thick, the VIG Technologies VIG has a minimum U-value of 0.1 (R-10), with U-0.8 (R-13) possible. The company uses a proprietary edge-sealing technology that works with the tempered glass. Micro-support pillars keep glass surfaces from touching. This VIG comes standard with low-e coatings and can be customized depending on end use and window orientation. 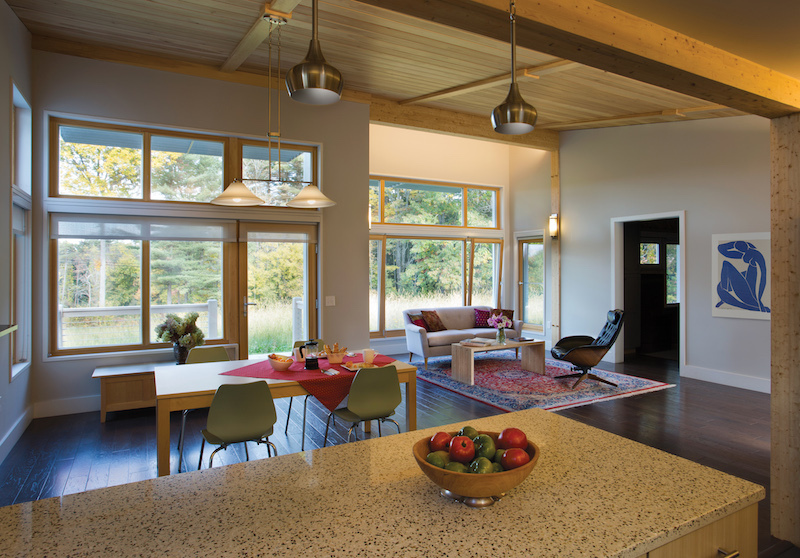 The thermal performance of this glazing is equal to standard triple- and quadruple-glazed windows that are almost four inches thick, making it a good choice for retrofits or where space is limited. Manufactured in sizes up to 60″ x 98″, Tempered VIG will be available from several manufacturers in 2018.